Jaded events are dedicated to providing quality children's entertainment and competitive prices. 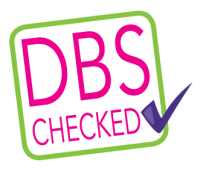 All our staff are DBS checked and first aid trained with a vast experience in children's entertainment. Our entertainers hold a level 2/3 minimum in the Children and young people's workforce and have a minimum 5 years experience with working with children and entertainment. We pride ourselves in our entertainment and work with you to ensure we provide the best service possible. We are a fully insured company and all of our props meet the current safety regulations. Our entertainers and parties can be tailored to suit your exact needs and expectations. We are able to cater to Milton Keynes and surrounding areas. Choosing the right entertainment for your children's party is key to making it a fun day they will not forget. We understand the importance in getting your special day just right and work with you to ensure you child gets the party they deserve. Jaded events children's party planners take care of every detail of your party. We arrange the entertainment, music,catering, venue, decoration and invitations so that you can sit back and enjoy the laughter. We work with a variety of different companies so we secure the best deals and availability. We specialise in party bags to ensure your day is one to remember,our party bags contain quality gifts and treats and are guaranteed to impress your guests. When it comes to balloons we know our stuff, we provide the best quality balloon supplies for your event. Face painting is the perfect way to add fun and magic to your day. 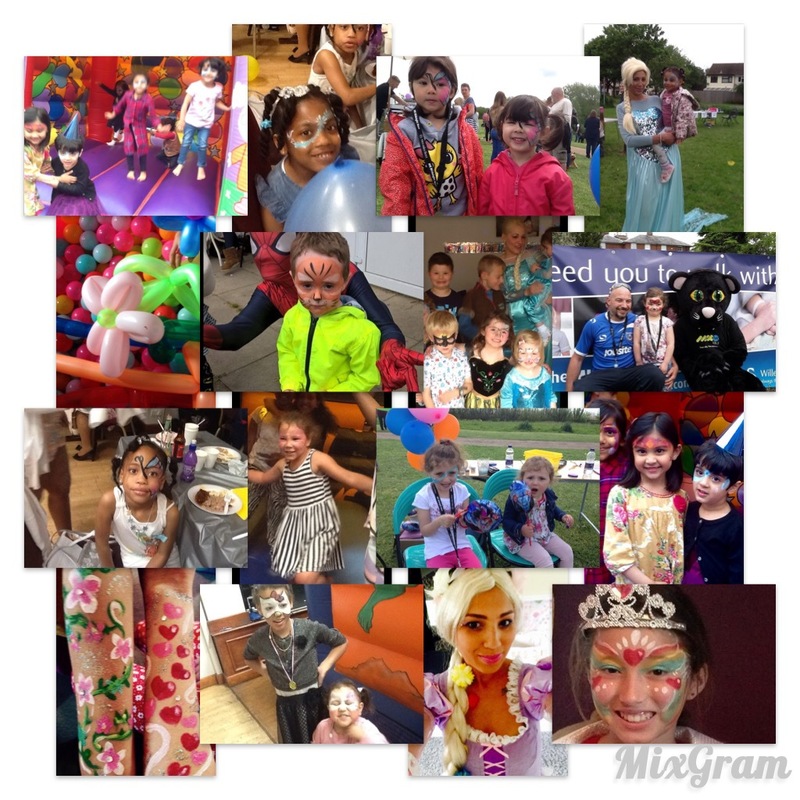 We know how much children love face painting and you wont be disappointed with our face painting packages we use quality face paint at affordable prices. Provide fun parties in Milton Keynes for over 5 years.